When you need extra protection, ceramic plates added to effective body armour can help to deflect piercing ballistics. NIJ-rated level lll ballistics to lV/A covers just about everything in the ammo arsenal up to 30-06 AP calibers. AP stands for Armor Piercing, but not when it meets the ceramic ballistic plates offered by Israeli Weapons. For the ultimate protection in extreme circumstances and under heavy artillery fire, you need to know your vital parts are protected from deadly harm. This set comes with two trauma panels and a two-piece cover set. The definitive value of ceramic ballistic plates for extreme measures set the bar for ultimate protection. Easy assembly and removal from vests make for convenient use; they are also fitted for additional plates and gear. The soft cover lets you store and transport your plates in style. Made for various types of body armor adornments, you will want to match the proper gear with the proper vest or shirt. Some jackets with hidden vests are made for extra plate adaptations. Check all size charts and specific data. These armor plates can stop almost everything. I think it is nice to have some extra protection under your bulletproof vest for rifle fire. It seems heavy but i will not use it daily, just in case as I live neat border. Just remember that these ceramic plates not light but cheap for their protection. 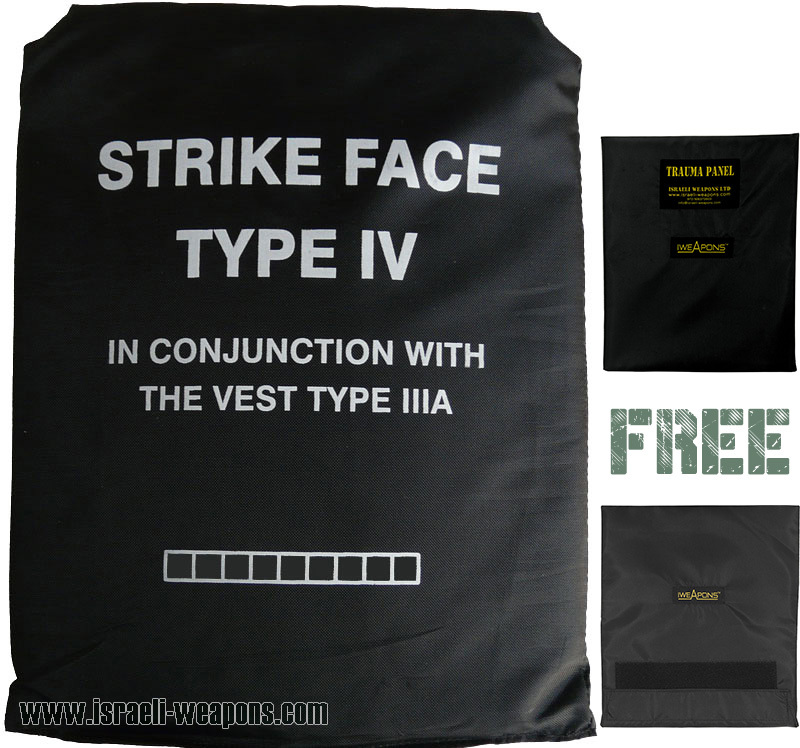 I am civilian that works in the army, and I looking to get some cheap vest to use when I feel unprotected. But not sure about these plates, do i really need them? Maybe try the light weight plates, that made from polyethylene. Wearing extra protection sound good. I am going to order this for my home when i go for hunting. I just had a daughter last week and I think this is high time for me to take care of my life. Few days until I get back to my service. I think I should get a new body armor. Congratulations! And stay safe for the sake of your daughter. Wearing these plates in your bulletproof vest seems heavy to me. Maybe it is not for daily use. Can I wear them instead my bulletproof vest, i do not understand how they different from bulletproof vest? No, you need stand alone plates to use them without your vest. hello,I’m very interested in these bulletproof screen t-shirts. I’ve been searching everywhere for these and still cannot find a place to purchase them from. if you could give me any kind of info i would greatly appreciate it. thank you and hope you hear from you soon.